Extended service contract is available. 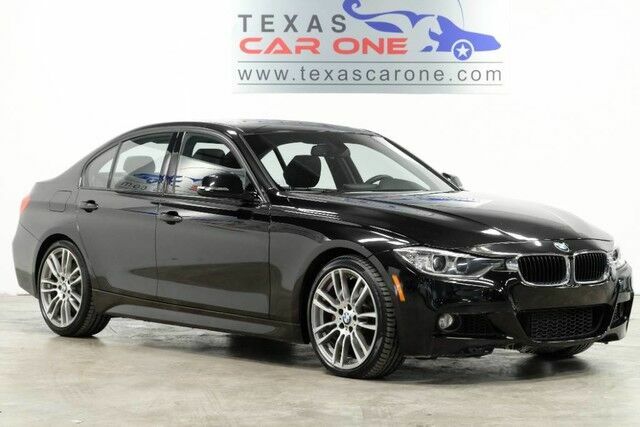 Highlighted features on this vehicle: M SPORT, M SPORT PACKAGE, PREMIUM PACKAGE, TECH PACKAGE, NAVIGATION, HEAD-UP DISPLAY, SUNROOF, LEATHER SEATS, HEATED SEATS, COMFORT ACCESS ENTRY WITH KEYLESS START, AUTO START/STOP, BLUETOOTH, INDEPENDENT CLIMATE CONTROL, DUAL POWER SEATS, MEMORY DRIVER SEAT, LEATHER STEERING WHEEL, RAIN SENSORED WINDSHIELD, REAR AIR, CRUISE CONTROL, POWER LOCKS, POWER WINDOWS, POWER MIRRORS, XENON HEADLIGHTS, FOG LIGHTS, 19 INCH ALLOY WHEELS. .